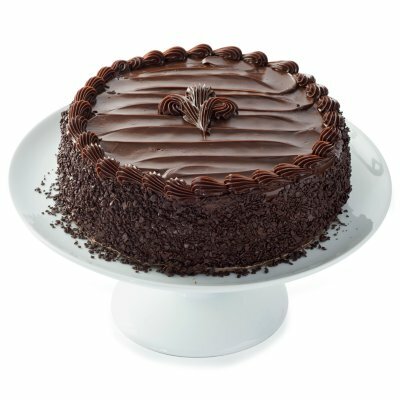 Rich chocolate cake made with dense brownie base and moist fudgy frosting layers is simply enticing. 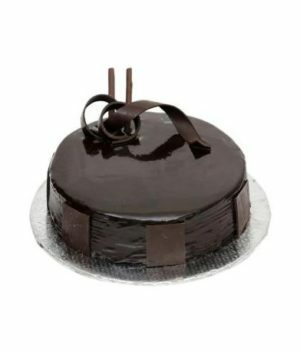 You just can’t beat the ambrosial taste of this chocolate fudge cake. 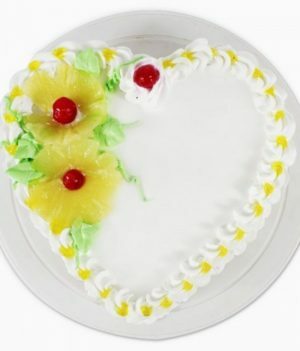 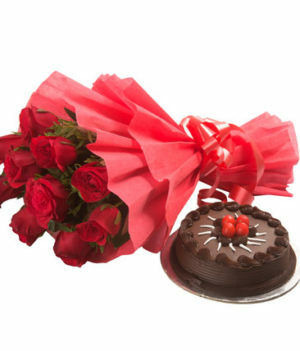 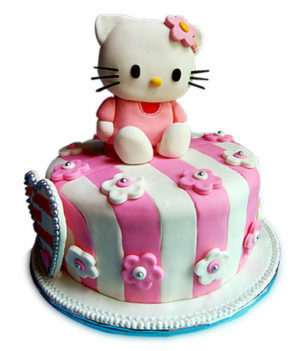 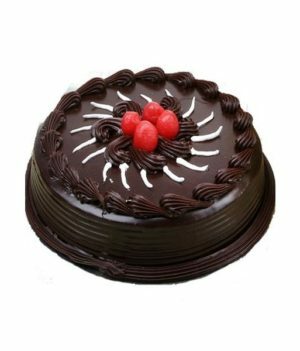 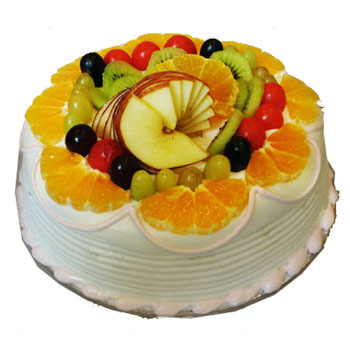 For your next party, invite this mouth-watering treat from WishByGift at amazingly nominal prices.